Home / First Aid Guide / Is Rushing Your Child To The Emergency Room The Right Response? Is Rushing Your Child To The Emergency Room The Right Response? Even with appropriate supervision, young children experience urgent medical scenarios, and many parents may be unprepared. If a child gets a small burn from a hot pan, starts choking or swallows medication, parents may struggle to decide whether to provide first aid at home or rush them to the hospital. In some cases like choking, are clearly more time-sensitive and require immediate action. 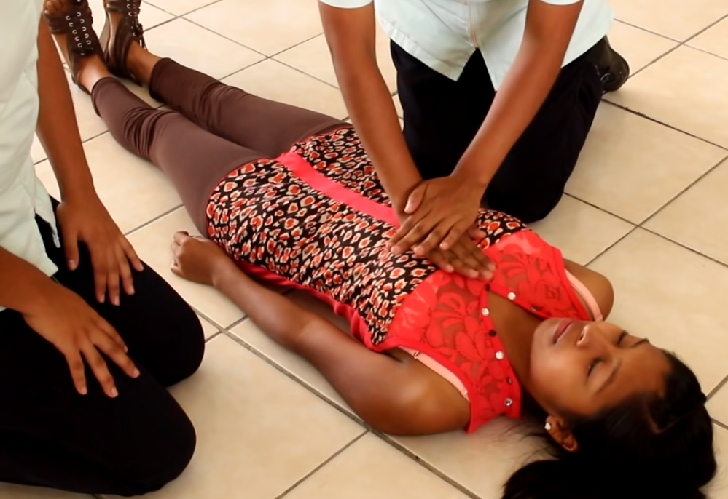 First aid training can help parents stay calm and manage the situation more effectively. Accident happen! Are you prepared? Here is What to Do in an Emergency.